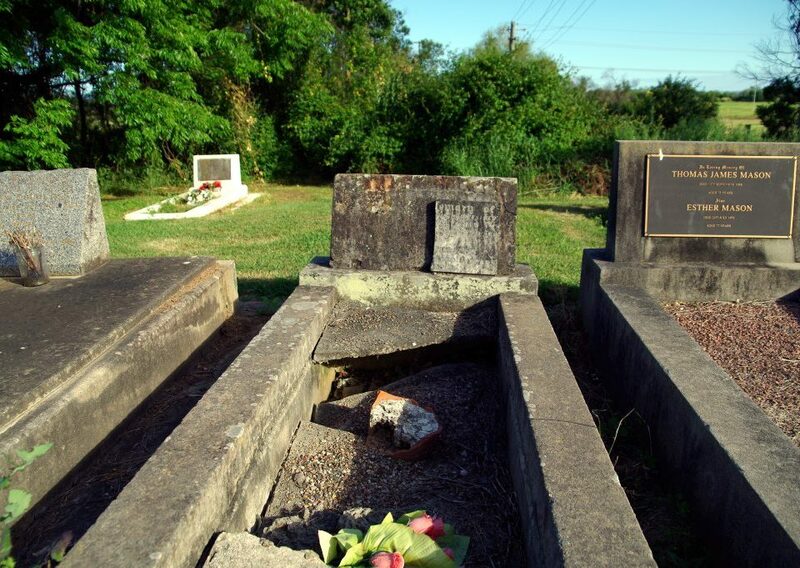 On the evening of 9 August, 1953 Constable Williams was riding a police motor cycle outfit along Riverstone Road, Riverstone when the cycle collided with another vehicle which had been travelling in the opposite direction. The constable was treated at the scene before being conveyed to the Hawkesbury District Hospital suffering from severe injuries including a fractured skull. He was transferred to the Prince Henry Hospital that night, where he was operated on, however he died on 11 10 August, 1953 without regaining consciousness. The constable was on his way home from duty when the accident occurred. The constable was born in 1923 and joined the New South Wales Police Force on 28 March, 1949. At the time of his death he was stationed at Riverstone. Residents of Merungle Hill were shocked to learn of the death of Constable Evan Williams, who died on Monday night as the result of injuries sustained in a motor cycle accident. The late Mr. Williams was a member of the Police Force, and while riding a motor cycle between Parramatta and Windsor on Sunday night his machine came into collision with a motor car. He sustained a fractured skull, and a broken leg. He was taken by Ambulance to the Coast Hospital where doctors performed an operation in an effort to save his life. Despite the best medical skill however, he died from his injuries. The late Mr. Williams’ parents who reside at Merungle Hill, did not learn of the accident until told about it by a neighbor on Monday morning who had heard it In a news bulletin broadcast over the air. Mr. Williams immediately got into touch with the police who informed him that they had been endeavouring to locate him. Mr. and Mrs. Williams caught Monday night’s train for Sydney, but when they arrived at the Hospital the sad news had to be broken to them that their son had passed away during the night. The late Evan Clyde Williams was born at his parents home which is situated opposite the Merungle Hill School where he received his first schooling. 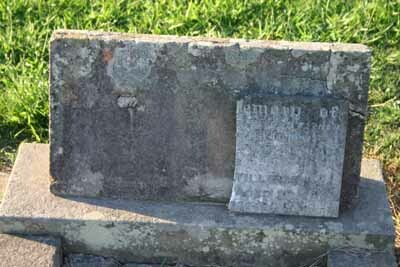 He later attended the Leeton Intermediate High School. He was a returned soldier of the second World War and saw service In the Middle East and New Guinea. He was about 31 years of age, and is survived by his wife and two children. 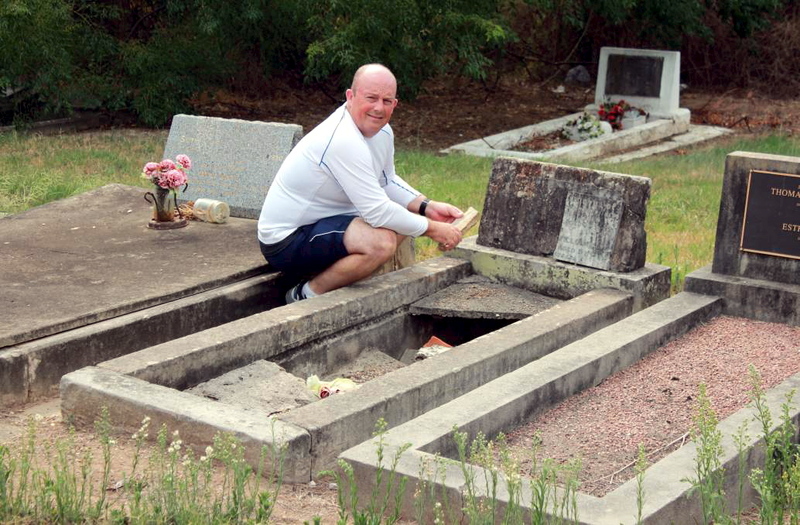 The funeral was held at the Windsor Cemetery on Wednesday. Mrs. Eckley, a next door neighbor of the Williams family, who had known the deceased ever since he was a little boy, said that the news of his untimely death came as a great shock to the people of Merungle Hill where he was so well-known and the shock was all the greater because of the fact that the announcement came so suddenly and unexpectedly over the air. WILLIAMS, Evan Clyde.— August 10, 1953 (suddenly), late police constable, dearly loved husband of Pyhllis Williams of Macquarie street, South Windsor, and dear father of Graham and Ian, aged 30 years. Constable Evan Clyde Williams, 30, of Riverstone, who was seriously hurt when his motorcycle outfit collided with a car near Vineyards railway station, Windsor, on Sunday night, died in Prince Henry Hospital early today. 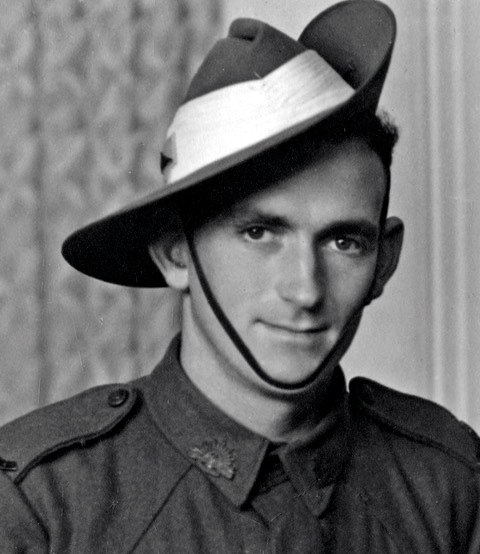 Corporal Evan Williams, a Digger of the last war, who is now serving with the Hay Garrison, was seen in Leeton during the week-end with his son, Gunner Evan Clyde Williams, also in khaki. The latter has enlisted for service abroad, and is attached to the anti-tank reinforcements. Mr. Williams senior arranged his leave to be home with his son, and also to attend the 21st birthday party given in honor of his daughter, Joy, last night. She was the first baby born on Merungle Hill soldier settlement. 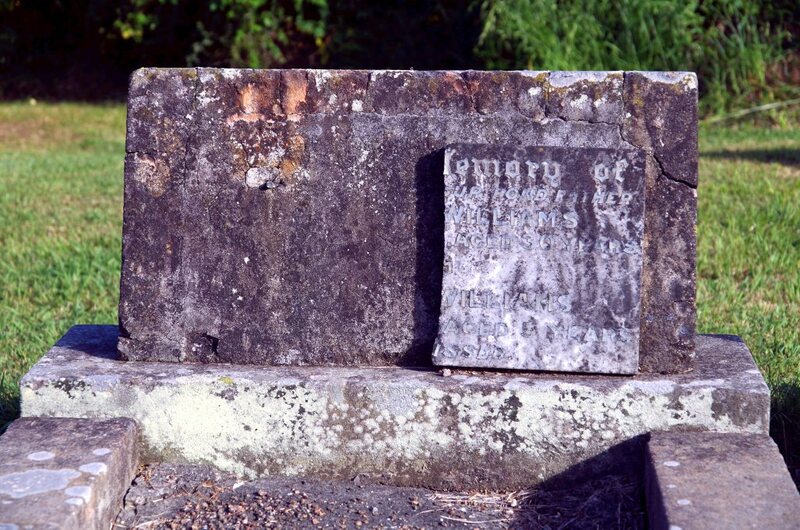 Relatives of a local police officer killed on duty more than 60 years ago are being sought as plans for his grave to be restored in an historic Hawkesbury cemetery forge ahead. Constable Evan Clyde Williams, a resident of South Windsor, was killed on duty on August 9, 1953 while stationed at Riverstone. Constable Williams had been riding a police motorcycle along Riverstone Road when it collided with another vehicle travelling in the opposite direction. He was treated at the scene before being taken to Hawkesbury Hospital suffering from severe injuries, and was later transferred to Prince Henry Hospital to be operated on. He died without regaining consciousness two days later. The Narrandera Argus and Riverina Advertiser stated on August 17, 1953, that Constable Williams had only just returned to duty after an earlier injury. “He had resumed duty only a fortnight after having received injuries when he chased a stolen motor car, the driver of which ran his machine against an electric light pole,” the article stated. 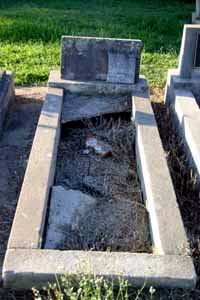 Constable Williams was buried at historic McGraths Hill cemetery, where his grave is currently in a state of disrepair. 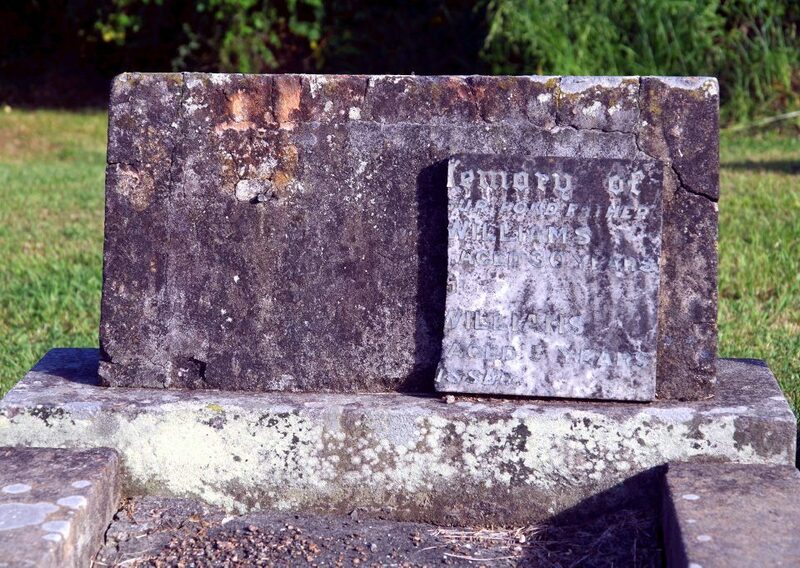 The NSW Police Memorial and Historical Society is working to restore his grave, and society member Ian Colless is asking descendants to come forward. 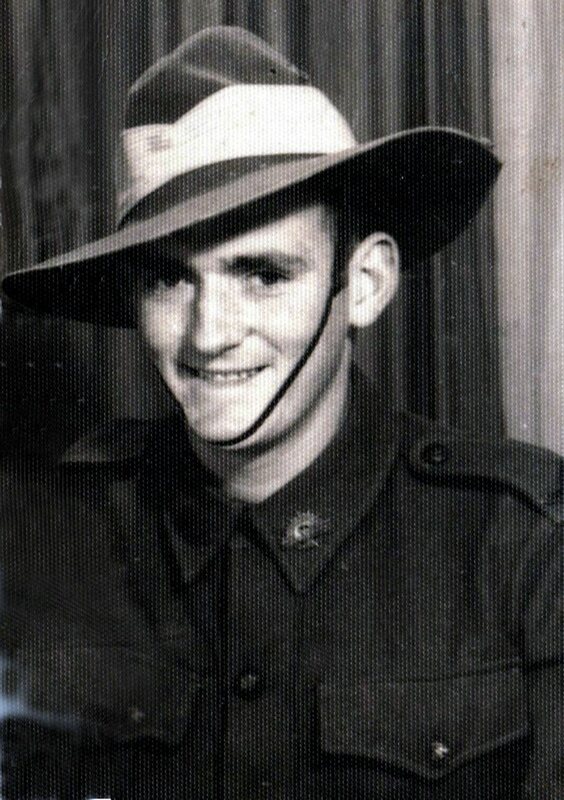 Born in 1923 at Leeton, Constable Williams served in WWII where he was injured while serving as a gunner in the 2/4 Light Anti-Aircraft Regiment of the AIF. He joined the NSW Police Force in 1949. 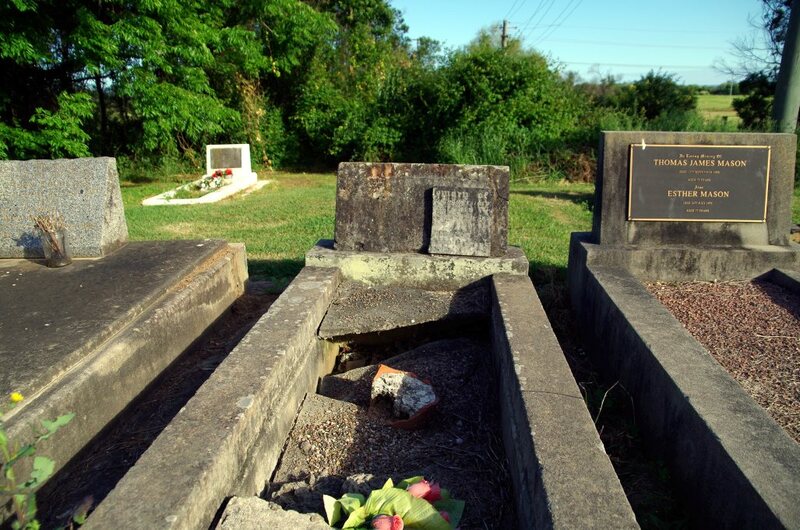 Constable Williams’ wife Phyllis stayed in the area for a time after his death and the couple had two sons, Graham and Ian. 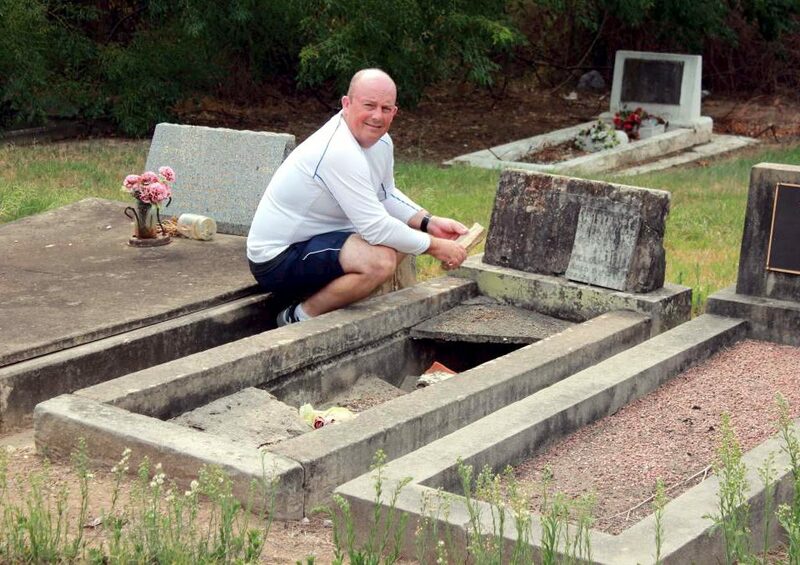 Ian died as a child and is buried in the same location. Anyone with information should contact coll2ian@gmail.com.